Justine Dyas has studied the Diploma of Hypnotherapy with Victoria's (Australia) first Government accredited Academy. The Academy of Hypnotic Science. 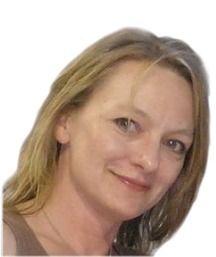 Justine Dyas is a Clinical Hypnotherapist and Ego State (Resource Therapy) Therapist. Member of the Australian Hypnotherapists Association.